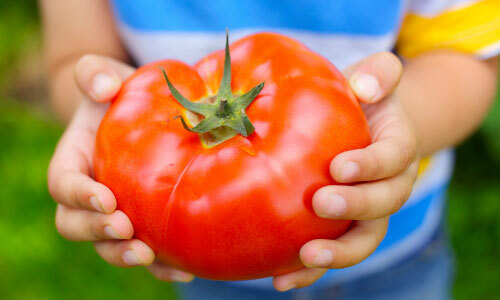 What can I buy with SNAP at the Farmers’ Market? How do I use SNAP at the Farmers’ Market? See a full listing of eligible items here. Find the Point-of-Sale (POS) machine – in NWA it’s typically found at the farmers market manager booth. 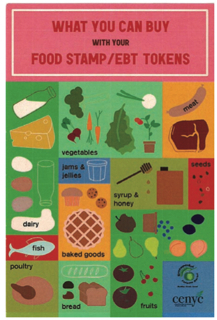 Decide how much of your SNAP funds you want to spend and the market manager or trained volunteer will run your card. You will be given tokens or scrip (paper tickets) for your requested amount. If the market is participating in the DYD project, you will likely receive a 1:1 match in market coupons. 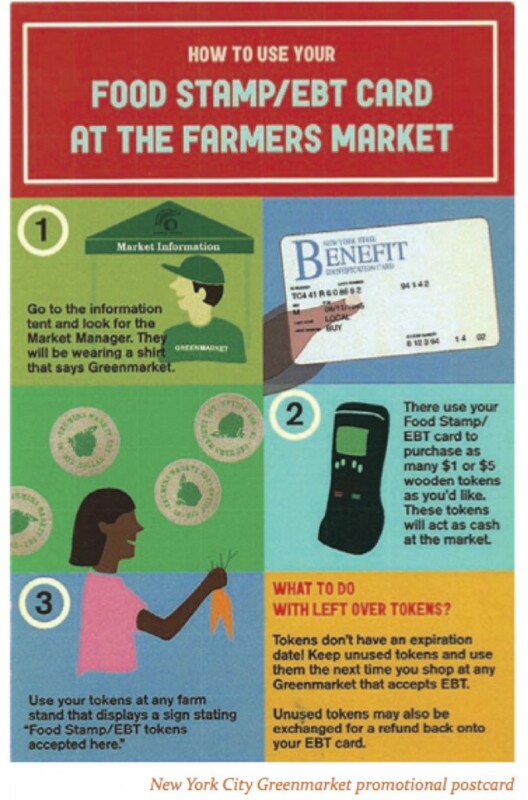 Use the tokens/scrip and the market coupons just like cash at the farmers’ market! 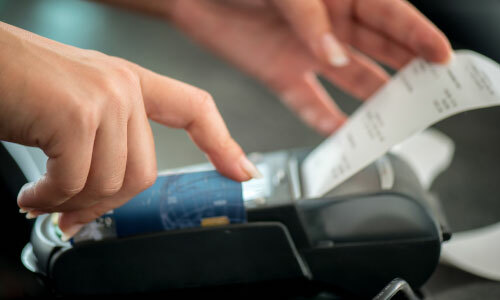 You CANNOT receive change for SNAP tokens/scrip or DYD coupons. Any unused tokens/scrip may be refunded back onto your SNAP card, or you may save the tokens/scrip to be used at your next visit!